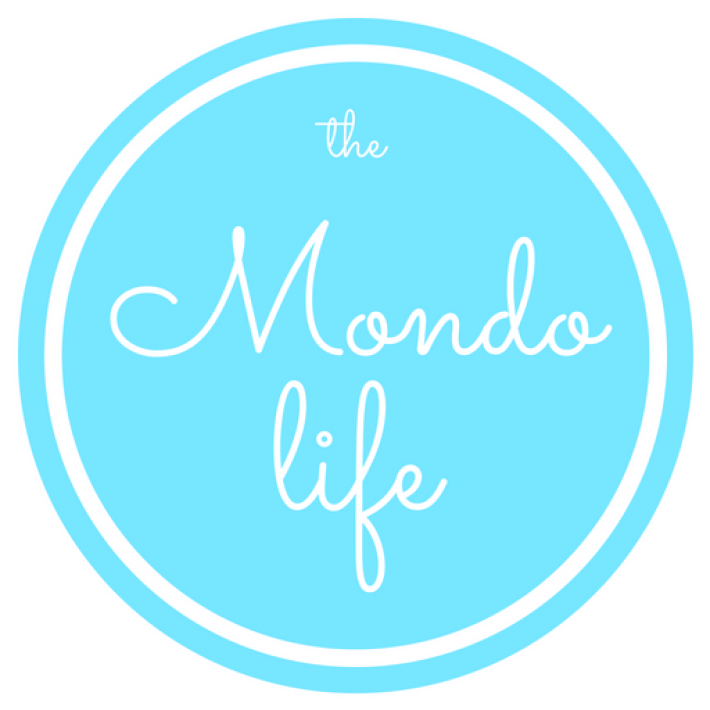 It's a mondo world out there. Happy National Read a Book Day tomorrow! (If you live in the U.S.) To celebrate, I’ve compiled the best books I’ve read this year. I highly recommend all of these books and wish I could make them required reading for all of my readers. I hope you have an opportunity to cozy up with a warm blanket, tea and one of these fantastic books! You might’ve seen the movie that came out earlier this year, but the book is nothing like the film. If you like fantasy like The Hunger Games or Harry Potter, you will love this one. I haven’t read a page turner quite like this since those series came out. As someone who grew up playing Super Nintendo (or grew up in the 80’s) you will have a lot to love about this action-packed gem. Although a bit unorganized, this memoir reads more like a stand up comedy, with a side of tragedy. And only Carrie Fisher can make it work. If you read “Bossypants” you’ll love this one even more. It’s short, sweet, hilarious and gives glimpses into Fisher’s world that I never knew I needed. Fisher’s writing style is a welcome deviation from all other “famous people” memoirs I’ve read. Now that you have a few recommendations head over to your local library and check one of these amazing books out! I’m sure at least one of these must’ve peaked your interest. And thank you readers, for allowing me to share what I’m currently loving with you. I hope you can take a break this busy fall for some just-for-fun reading. It’s such a wonderful way to keep your creativity fresh and mind sharp.